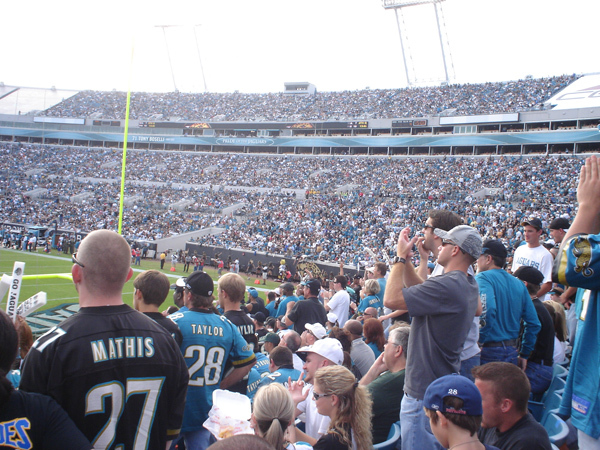 This is a photo gallery from the NFL football game in Jacksonville Florida. 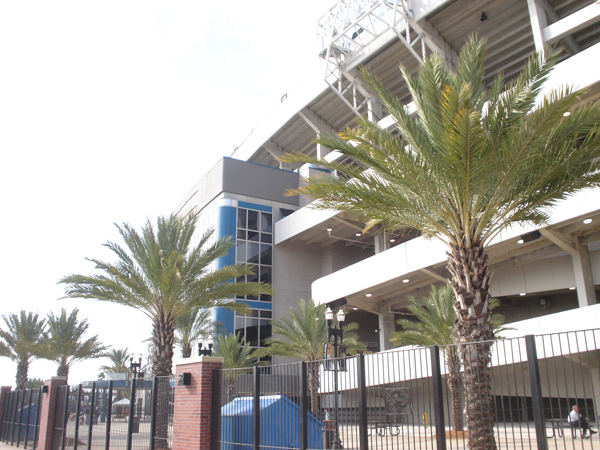 The San Diego Chargers visited the Jacksonville Jaguars in 2007. See photos from this NFL game in Jacksonville - Endzone Views and more. 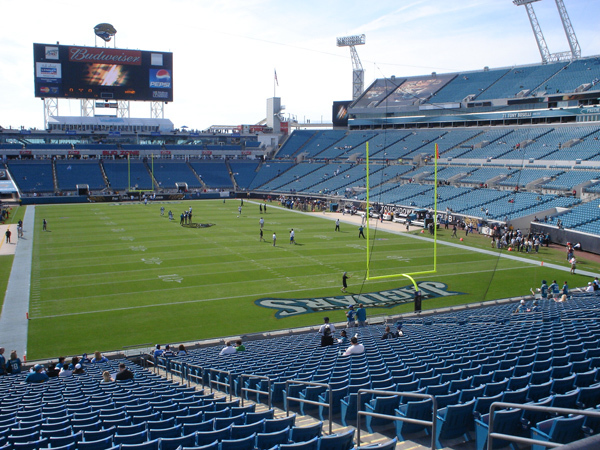 San Diego Chargers at Jacksonville Jaguars. November 18th, 2007It was a good game up until the point Philip Rivers threw the interception with under 2 minutes to go.